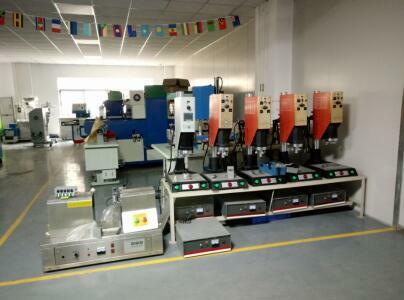 Description:High Frequency Welding Machine manufacturer / supplier, offering Blister Packing Machine,Vacuum Forming Machine, etc. 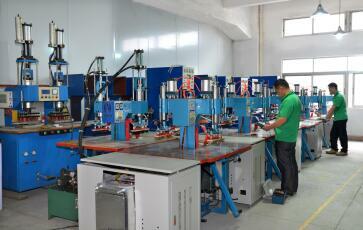 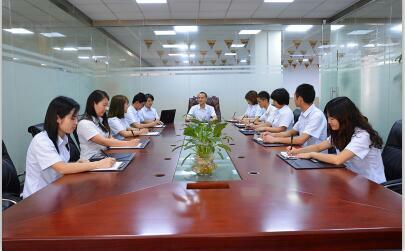 , offering Blister Packing Machine,Vacuum Forming Machine, etc. 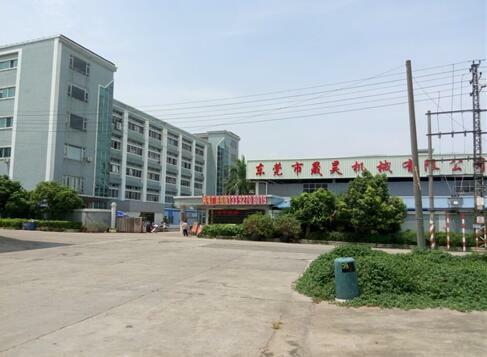 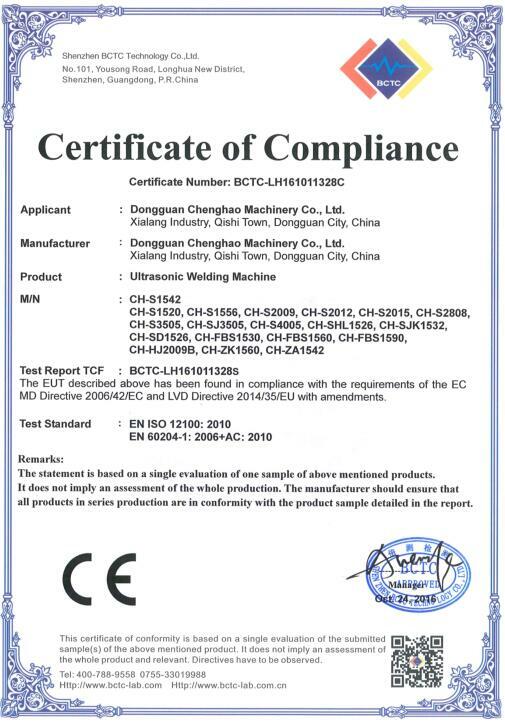 We have High Frequency Welding Machine,Ultrasonic Welding Machine,Blister Packing Machine,Vacuum Forming Machine,Footwear Welding Machine,Hot Air Welding Machine.